Do you have a special event? Ca’ Marco Ristorante can help! Whether you are looking to celebrate a birthday party or celebrate an engagement. 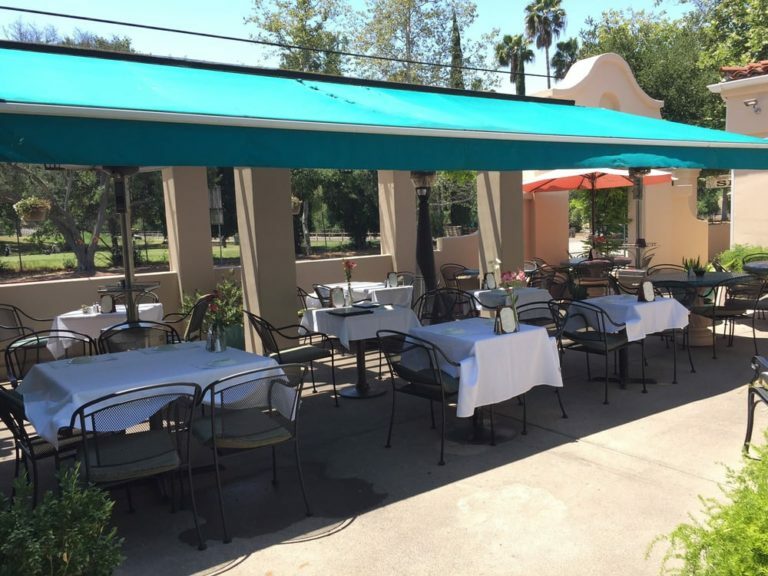 Call to reserve your party today at Ca’ Marco Ristorante and choose between our inviting indoor seating or enjoy the wonderful Ojai weather on the patio. I would like to make a dinner reservation for Friday, June 8th, at 7:00 p.m. for two people. 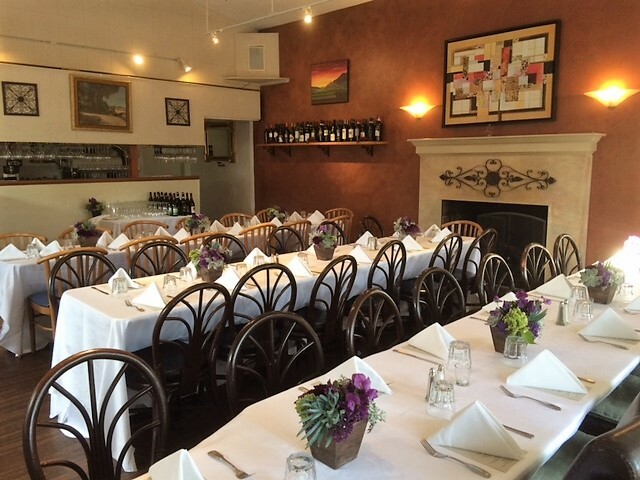 Hi Joyce, kindly contacts us at (805) 640-1048 to make your reservations. Thank you and hope to hear from you.